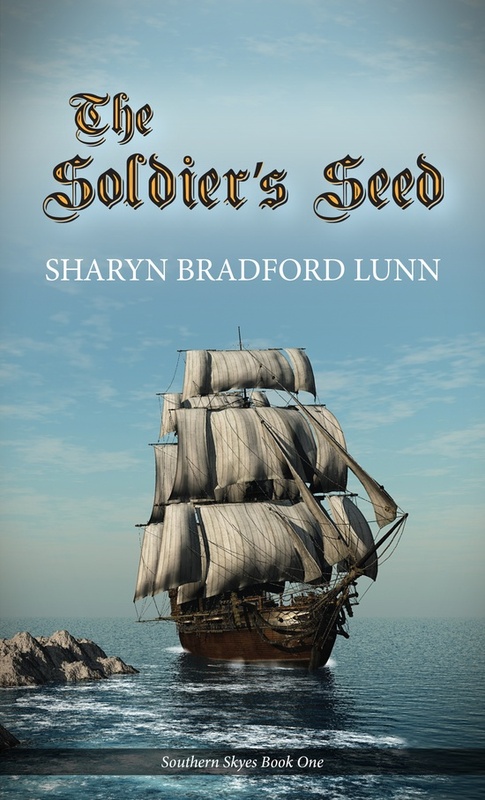 The Soldier’s Seed, the first book of the Southern Skyes family saga, is a novel that captures the wide range of relationships between colonial, convict, and indigenous families during the tumultuous events that defined the early penal colonies of Australia. Nicholas Thomas, a soldier in the New South Wales Corps, loathes his life in Sydney Town and through a series of events of his own making he finds himself running from his past to what could be an even worse fate. While pioneering a new settlement that encounters one problem after another, he struggles to find his true self and identify what he really wants from life . . . until he meets a woman a soldier shouldn’t love. When tragedy strikes, he is forced to make choices that will affect his descendants for decades to come. The Soldier’s Seed is a heart-rending adventure and an exciting introduction to Australian history and the epic Southern Skyes series.